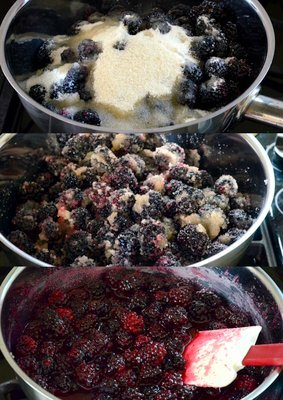 One of the best things you can do with fresh fruit is to turn it into homemade jam. 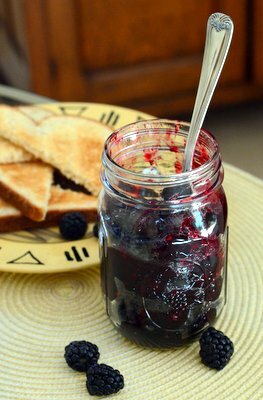 Jams allow you to make the most of fruit while it is season, and simple canning techniques allow you to preserve your preserves long after the season is over. Homemade jams – in addition to being fun to make – allow you to customize the flavor combinations that go into them, allowing you to experiment with flavors that you might only otherwise find in specialty stores. One of the classes that Craftsy offers is Jam & Marmalade The Blue Chair Way. The class is taught by Rachel Saunders, proprietor of the popular Blue Chair Fruit Company, who walks you through the process of making several different types of jam. Making jam is a scientific process in that you need to have the right ingredients in the right ratios to turn out a good batch, but it is also an art because you need to develop a feel for the process to ensure that those perfect ingredients end up in the perfect jam. The class walks you through the entire process – from the equipment you need to sealing your sterilized jars of jam – in very clear, easy to understand way. I watched the whole series and, while I was tempted to start with a marmalade to use up some of my lemons, I opted to start with blackberry jam. This particular jam is one that can be made from start to finish in a very short time and requires no multi-day fruit preparation. 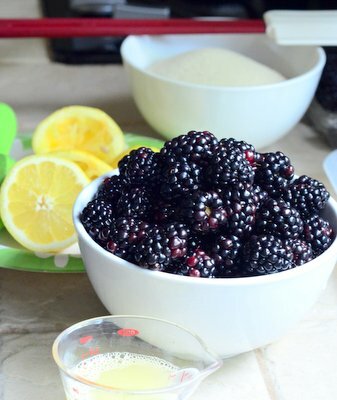 It requires just three simple ingredients: fresh blackberries, sugar and fresh lemon juice. It took me less than an hour to make the jam from start to finish and the results were absolutely delicious. The tips that Saunders offered in her video demonstration of the recipe really came in handy during the process. 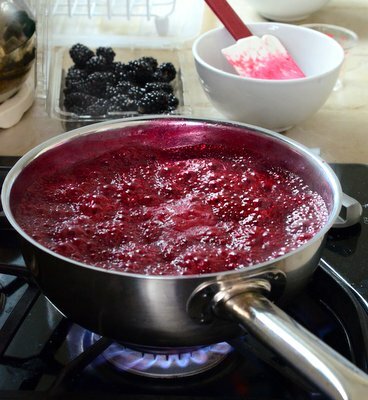 For instance, I knew which foam to skim off the top of the bubbling sugar mixture for a clearer finished jam and exactly how to check it with a cold spoon for doneness. The general tips she gave – on why she likes copper jam pans and what the alternatives are – were also very interesting. I’m not going to share the recipe for this blackberry jam here because I’m giving away this Craftsy class for free to one lucky reader! 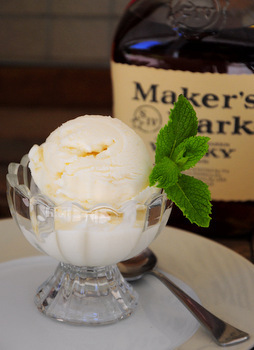 The class (normally $39.99)Â Â includes 8 HD video lessons that you can access any time and refer back to as you make the recipes, as well as downloadable class materials and recipes. Plus, you can get answers on your jam-making questions from the instructor,Â Rachel Saunders, in Craftsy’s virtual classroom! Enter here to win this Craftsy Jam & Marmalade class – just be sure to sign up before midnight on Thursday, May 8th at noon MT, when the giveaway closes. If you already have a Craftsy account, you can simply log in to it on the entry page to sign up. The winner will be chosen at random after the contest closes and there is only one entry per person. Even if you don’t win this giveaway, Craftsy has more than a few completely free cooking classes that are a great way to start sharpening up your culinary skills in the meantime! 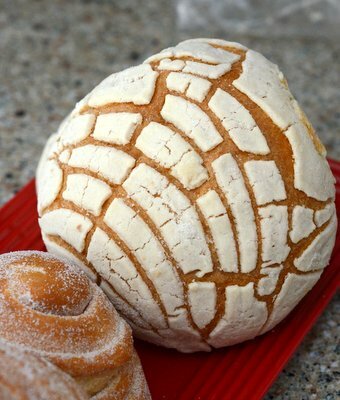 Next PostNext What are conchas? Thanks for the great article–and for not publishing our recipes online. 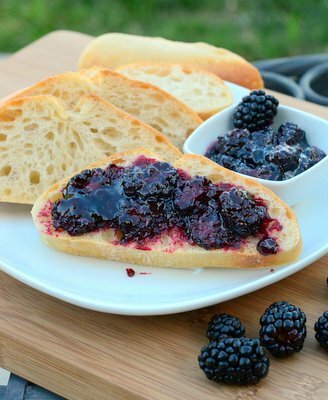 We swoon for blackberry jam AND Craftsy! Good luck to all who enter the contest!